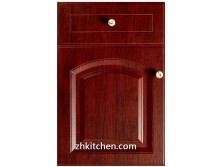 Being an independent organization, we, at ZHUV, are committed to produce a premium quality range of Kitchen cabinet doors, cabinet doors, and sliding door etc. 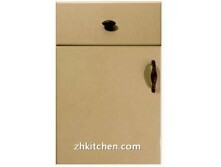 These cabinet doors are manufactured and supplied in several specifications and customized size with minimum thickness of 199 mm to the customers. 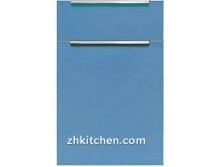 Company develops products with ISO9001 and CE certifications in order to match with your interior’s color edge banding. Our kitchen cabinet doors are designed in different textures, looks appearance, sizes and colors to make your interior look gorgeous and stunning. 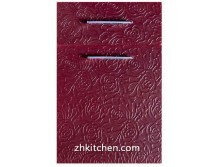 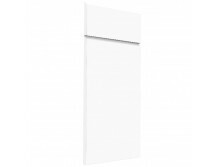 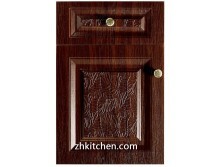 ZHUV introduce these doors in more than 96 patterns in accordance with the user’s need. 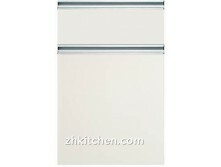 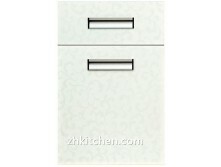 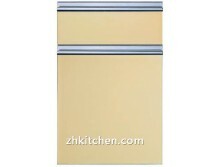 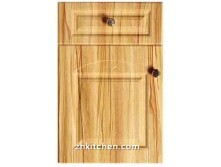 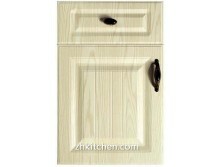 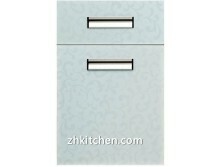 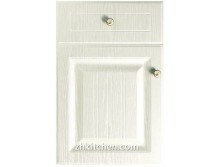 Kitchen cabinet door and cabinet doors are fabricated with lock system or these are sliding in nature. 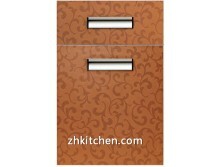 With ZHUV, you will find an aesthetic range of cabinet doors in an economic manner for your wardrobes, kitchen, or for other kind of furniture.